The way that both the children and the staff share God's love through their actions is something I will never forget. "When reflecting on my time at Mustard Seed, I have realized it is hard to find words to portray the immense hope, love and faith that everyone who is a part of the community shares. From the moment I arrived, to the moment I left, I truly felt a part of something greater than myself. 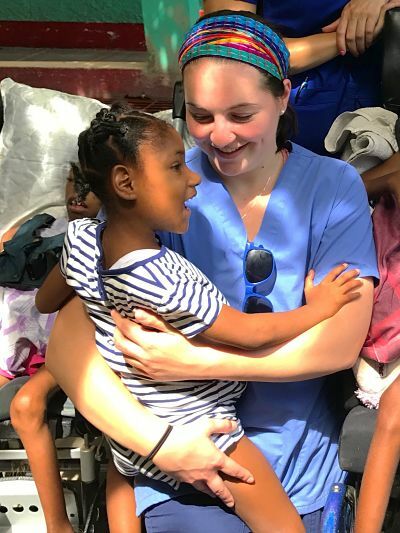 The way that both the children and the staff share God's love through their actions is something I will never forget and the children’s radiant smiles are a vivid reminder to see the joy in everyday. Each individual I met will always hold a special place in my heart and I hope that someday I will be blessed enough to have the opportunity to return."